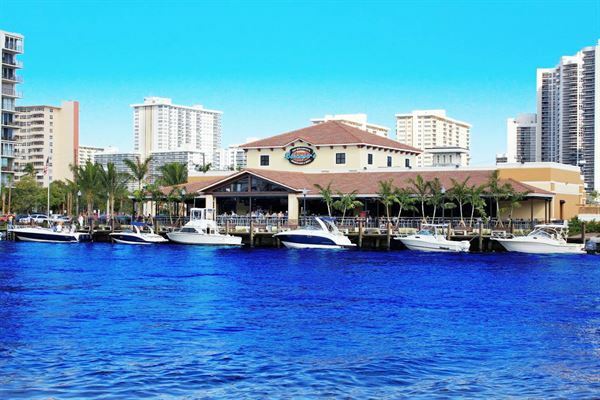 Our Fort Lauderdale location is 18,000-square-feet of waterfront bliss! With a variety of comfortable indoor and outdoor spaces our private and semi-private rooms offer the best private dining amenities available on the intracoastal waterway. Access to state-of-the-art audio and visual capabilities featuring designated sound zones that allow you to personalize your playlists, connect your computer for business presentations, call out raffle winners, or share a collection of photographic memories. Our professional Event Manager will be with you from start to finish, and our dedicated event team will take care of your guests like true MVPs.